Under the umbrella title of Satori, renowned ballet star Sergei Polunin’s company, Project Polunin, are presenting a mixed programme of new work and a British premiere at the London Coliseum this week, featuring an international cast from world-renowned ballet companies – and we’ve a first look at what promises to be an unmissable display of dance. Satori is a Japanese Buddhist term for a “sudden awakening” or “enlightenment” which is discovered through personal experience. 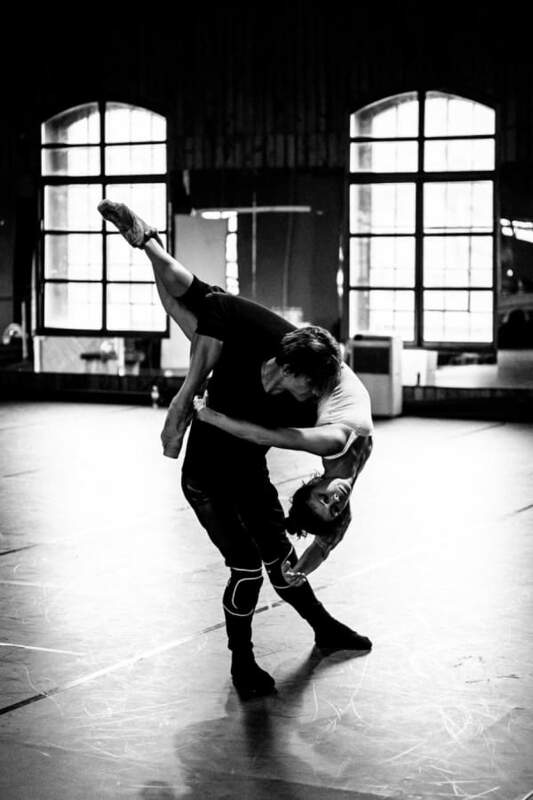 For Sergei Polunin, Satori represents his personal journey to reconnect with his love for dance and passion for the arts. 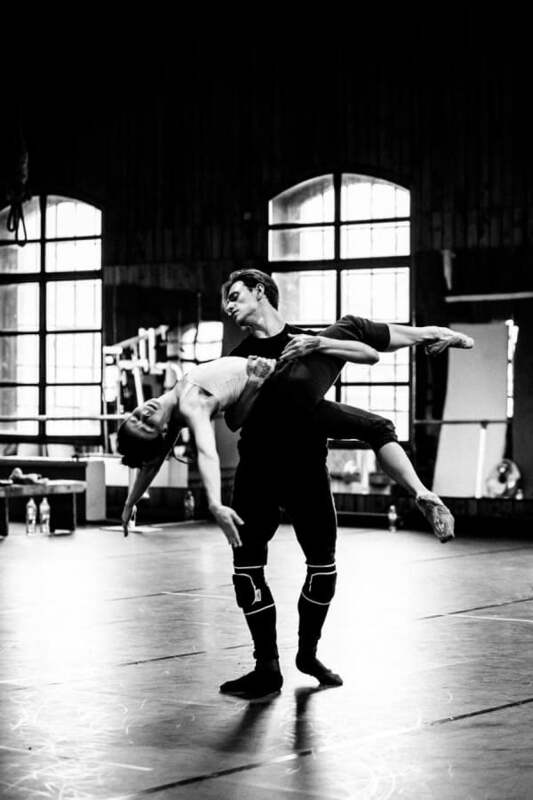 The line-up for the show includes stars of The Royal Ballet, Birmingham Royal Ballet, Bayerisches Staatsballett, The Stanislavsky and Nemirovich-Danchenko Moscow Academic Music Theatre, Bolshoi Ballet, Stuttgart Ballet and Hamburg Ballet, and Polunin himself. In the Satori part of the programme, Polunin performs with the likes of Natalia Osipova, Jason Reilly, Alexey Lyubimov and Thomas Waddington. Project Polunin – Satori opens with First Solo, choreographed by Andrey Kaydanovskiy and starring solely Polunin. This is followed by the London premiere of the most complete version of Kasyan Goleizovsky’s ballet suite, Scriabiniana, with music by Alexander Scriabin, backed by a full orchestra to mark Goleizovsky’s 125th birthday anniversary, before Satori, choreographed by Polunin, takes centre stage. Project Polunin – Satori plays for the rest of the week at the London Coliseum, until 9 February. You can book Project Polunin – Satori tickets here.